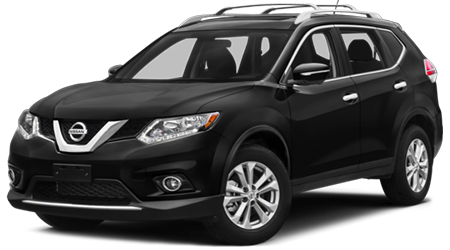 End your search for new cars for sale that actively work to keep you and your passengers safe, head to Premier Nissan of Fremont in Fremont, California, to meet the 2019 Nissan Rogue SUV that is now available! 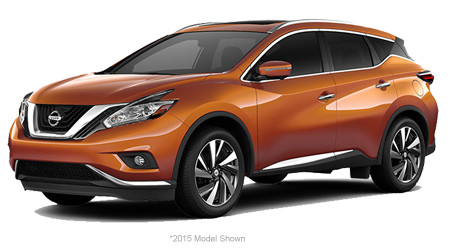 With help from Nissan Safety Shield 360, motorists can enjoy Automatic Emergency Braking with Pedestrian Detection, Blind Spot Warning, High Beam Assist, and Intelligent Lane Intervention, just to name a few features! 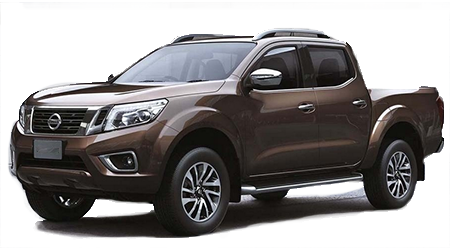 Explore this impressive lineup with help from our Nissan sales department, visit us near Dublin today. 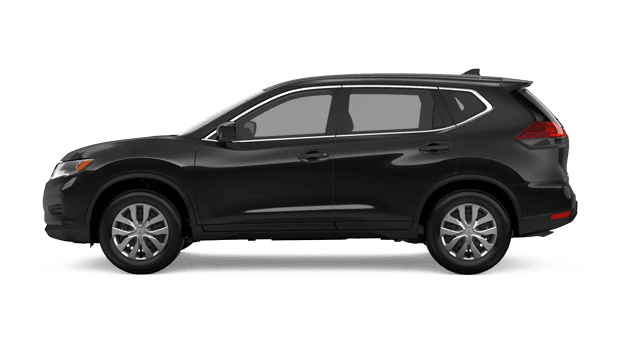 With help from features like a Bose® Premium Audio System, Zero Gravity front seats, and a heated steering wheel, the 2019 Nissan Rogue boasts the comfortable, welcoming cabin you've been looking for in a new car for sale. 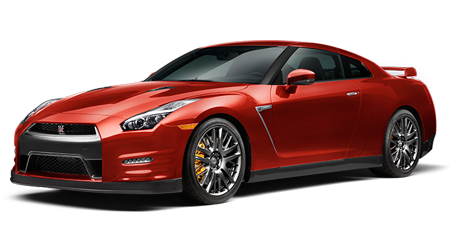 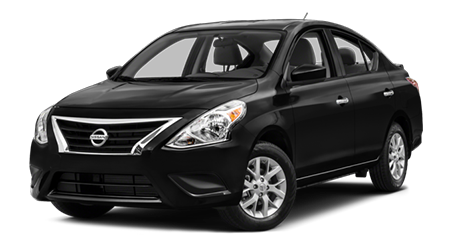 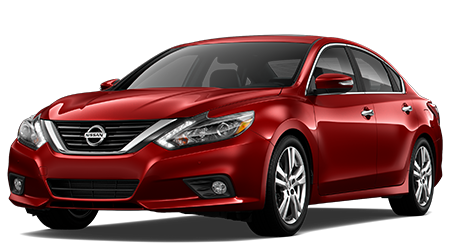 Visit our new and used Nissan dealership near Hayward, California, for a test drive so that you can experience the Remote Engine Start System and memory front seat for yourself! 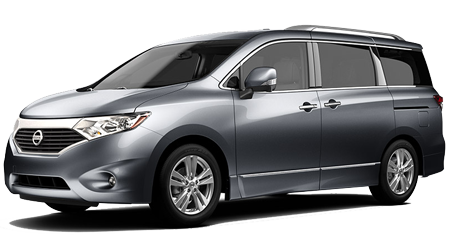 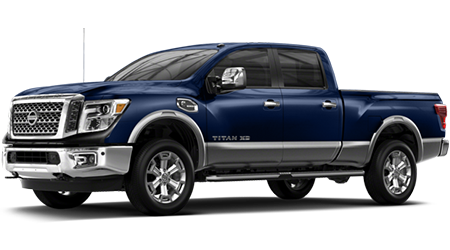 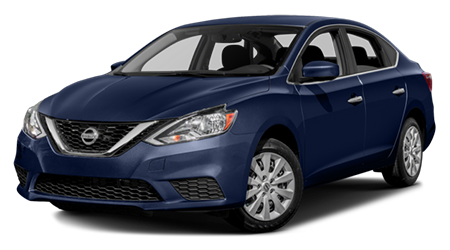 The Premier Nissan of Fremont team member accompanying you on your cruise around town can review all the comfort and convenience features that will enhance your on-road adventures. The new 2019 Nissan Rogue works to protect all occupants in the rare event of an auto collision, as it not only features an advanced air bag system but Vehicle Dynamic Control, Zone Body construction and a Tire Pressure Monitoring System with Easy-Fill Tire Alert. 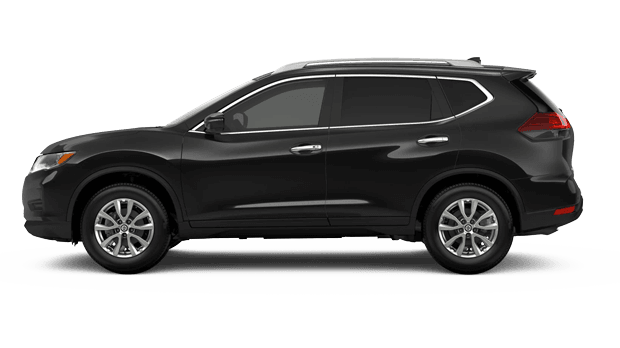 If you're looking to enjoy the on-road peace of mind that comes from knowing the protection of your passengers is a top priority, snag a 2019 Rogue from our Nissan dealership that serves nearby Castro Valley, CA. 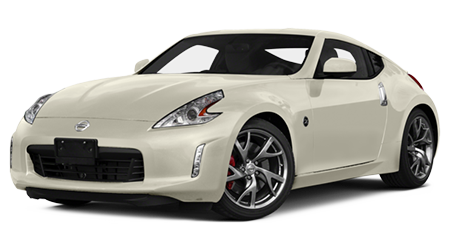 We'll introduce you to the systems that come standard on the trim you'd like to take home, as well as any that can be added on to your purchase. 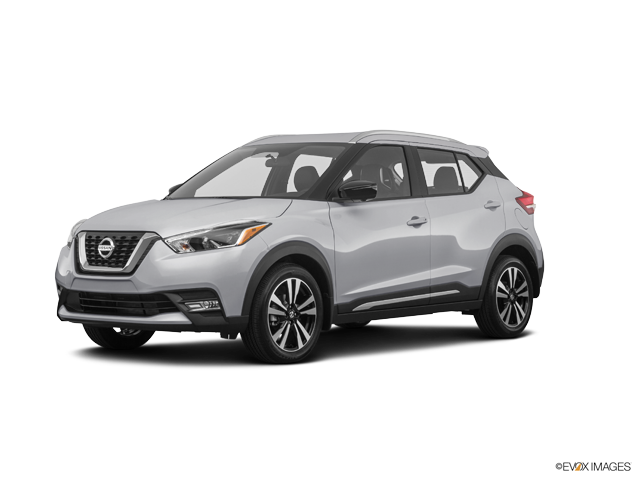 This new car comes equipped with a 2.5-liter engine that utilizes fuel efficient technologies like Continuously Variable Valve Timing Control, so if you're looking for a horsepower rating of 170 and impressive fuel economy, finance a Nissan Rogue! 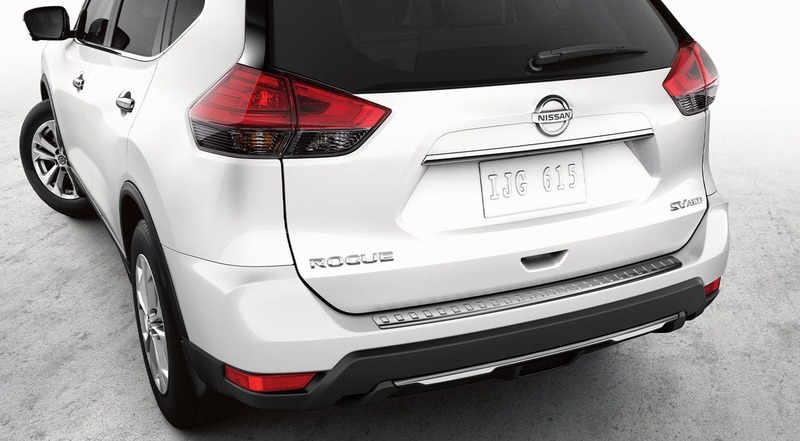 Driving enthusiasts have the option of equipping their 2019 Nissan Rogue with Intelligent All-Wheel Drive, which is able to both respond and adapt to changing road and weather conditions. 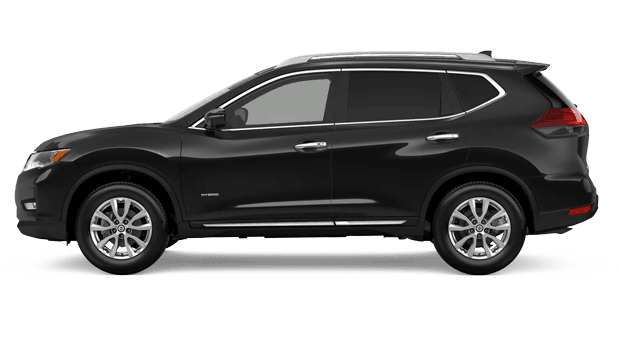 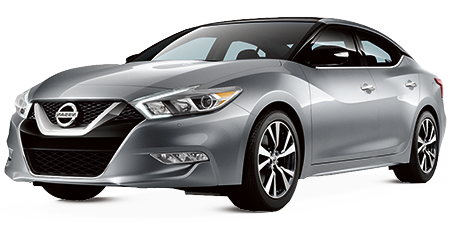 Secure a vehicle that offers Hill Start Assist, Active Ride Control and Intelligent Engine Brake, drop by Premier Nissan of Fremont to learn more about this newly released 2019 model! 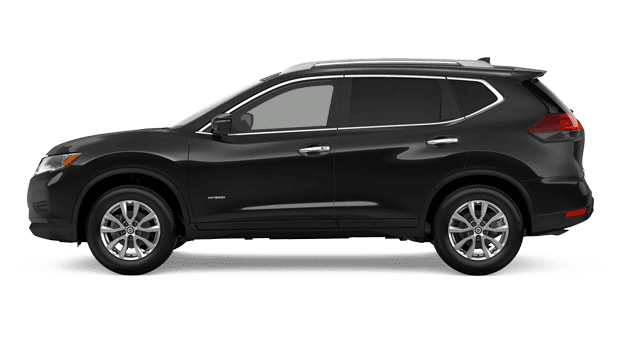 Thanks to the assistance Nissan Intelligent Mobility™ offers, drivers of the 2019 Rogue SUV can enjoy the road like never before. 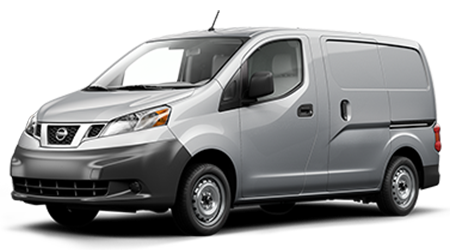 ProPILOT Assist enables your ride to stay a set distance away from the vehicle in front of you, and under certain circumstances, can even bring your car to a full stop and then back up to speed when traffic starts moving again. 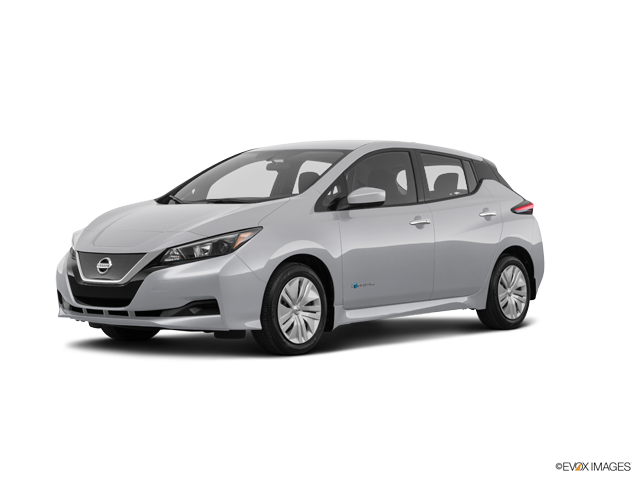 Hear about all the systems you can equip your vehicle with, drop by Premier Nissan of Fremont near Milpitas, CA to learn about Intelligent Lane Intervention, Rear Automatic Braking with Rear Sonar System and Automatic Emergency Braking. 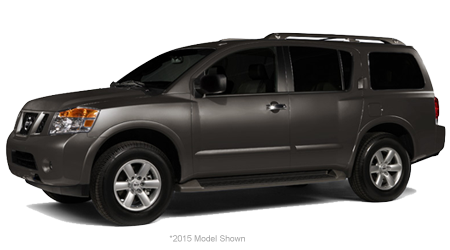 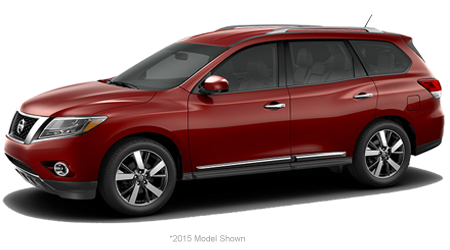 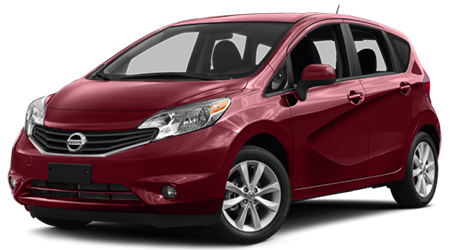 Our sales team looks forward to introducing you to the driver-assistive Rogue that complements your lifestyle!